Vietnam a place of endless beauty, amazing cuisine and some of the friendliest people on the planet. A country that was once war torn back in the late 60's and 70's Vietnam has redefined itself as a very welcoming country. As a descendant of Vietnam, and a first generation American my heart holds a really special place with Vietnam. This lush country is full of surprises, mystery, and so much adventure. Vietnam a place of endless beauty, amazing cuisine and some of the friendliest people on the planet. 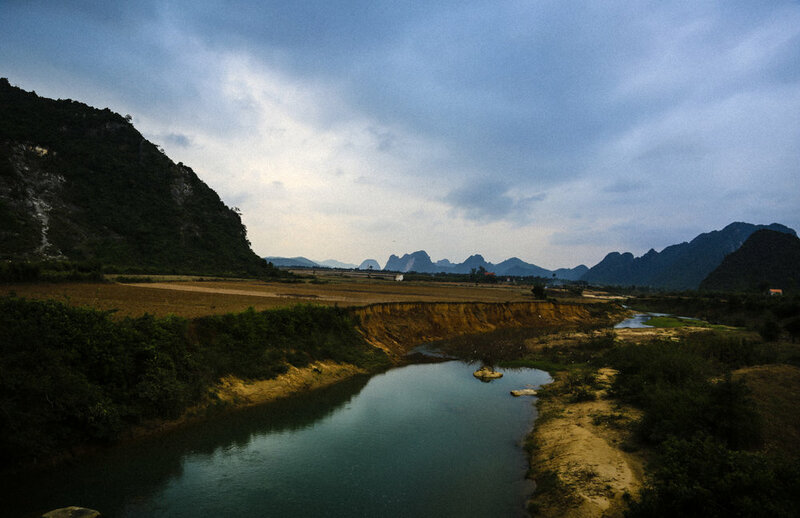 Once a war torn, Vietnam has redefined itself as an extremely welcoming country. This lush country was full of surprises, mystery, and so much adventure. In 2015, Patty and I spent two weeks traveling from Saigon to Hanoi. Streets of Hoi An at Night. 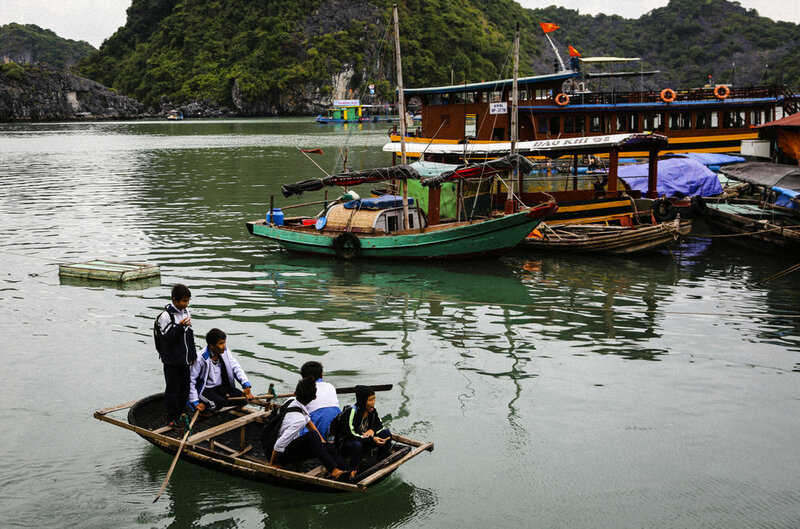 Children venture home from school on this hand made boat in Halong Bay. Late night hustlers in Hoi An. Phong Nga, Randall staking his claim. Street basketball courts in Hoi An.